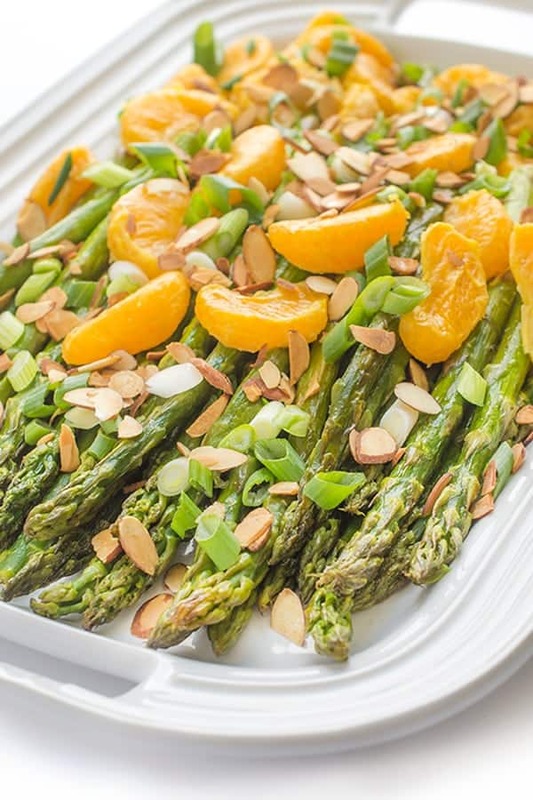 Asparagus and tangerines are drizzled with olive oil, salt and pepper then roasted until caramelized and tender. You will love this fast and easy side dish recipe! As we transition from winter into spring, I can’t think of a better (or easier!) 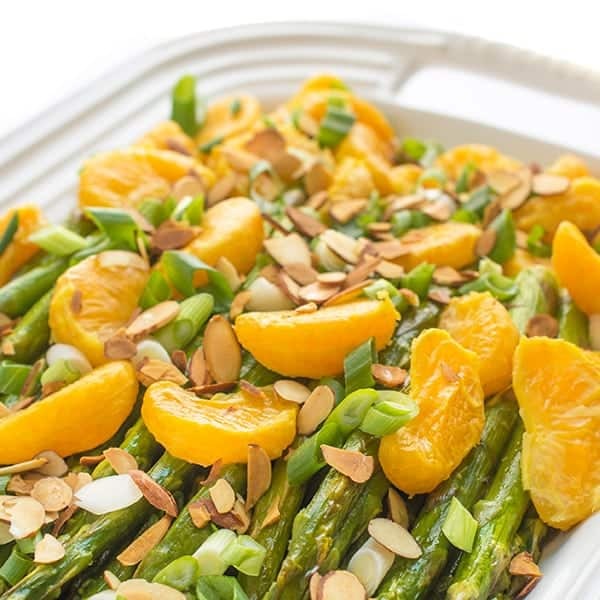 side dish to celebrate the season than this beautiful platter of roasted asparagus and tangerines topped with toasted almond slices and slivered scallions. 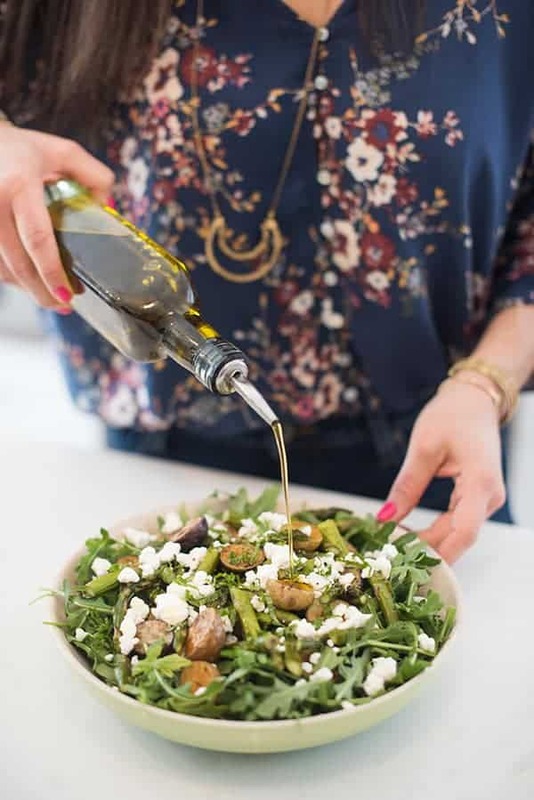 We made roasted vegetables at least two or three nights a week which is why I’m always looking for new ways to change it up so my kids don’t get bored. My most recent solution? Adding Sunkist tangerines to the mix before popping the olive-oil tossed asparagus in the oven. The end result was the perfect balance of sweet, salty, crunchy and toasty. An ideal Easter or Passover side dish, your guests will love this modern twist on a classic. Pre-heat oven to 400 degrees and line a baking sheet with foil. 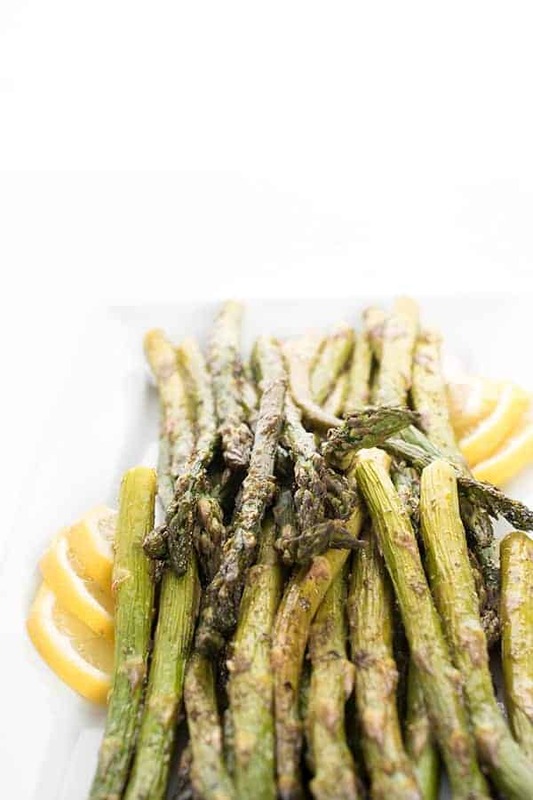 Place asparagus, tangerines, olive oil, salt and pepper in a large resealable plastic bag and shake until evenly coated. Spread in an even layer on baking sheet and roast until tender, 15-18 minutes. Sprinkle with lemon juice, scallions and toasted almond slices if you wish before serving. Disclosure: Sunkist has compensated me for my time to develop this recipe. Thank you for supporting the brands that make The Lemon Bowl possible. All thoughts are my own. 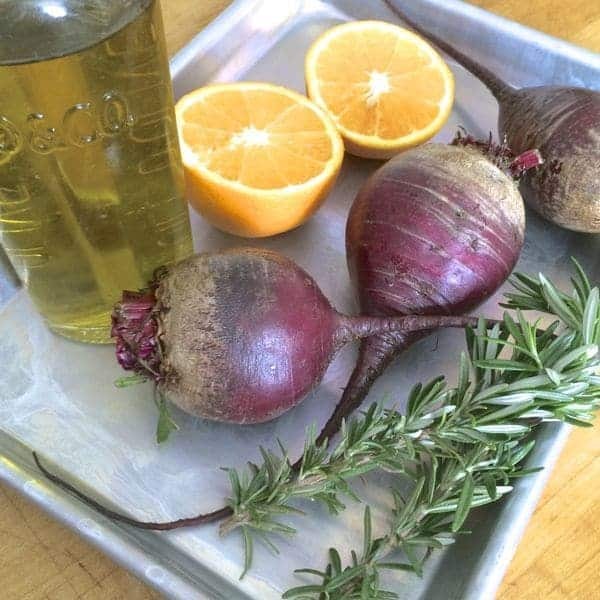 More healthy Sides are waiting for you on Pinterest! Follow The Lemon Bowl | Liz Della Croce’s board Sides on Pinterest. 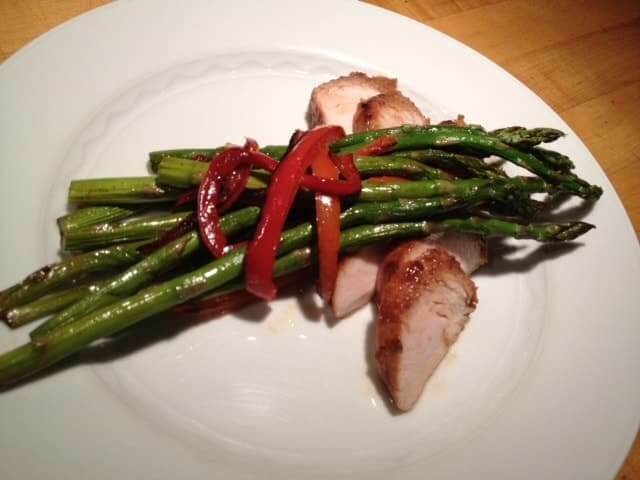 Oh how I love asparagus. Especially after our weekend. I think I’m going to go home and eat an entire BUNCH! Spring is in the air sista!! FINALLY! Looks like an easy keeper. Right? So good and easy. Happy Easter friend! They are so good – I hope you can find them but they work with any tangerine!! 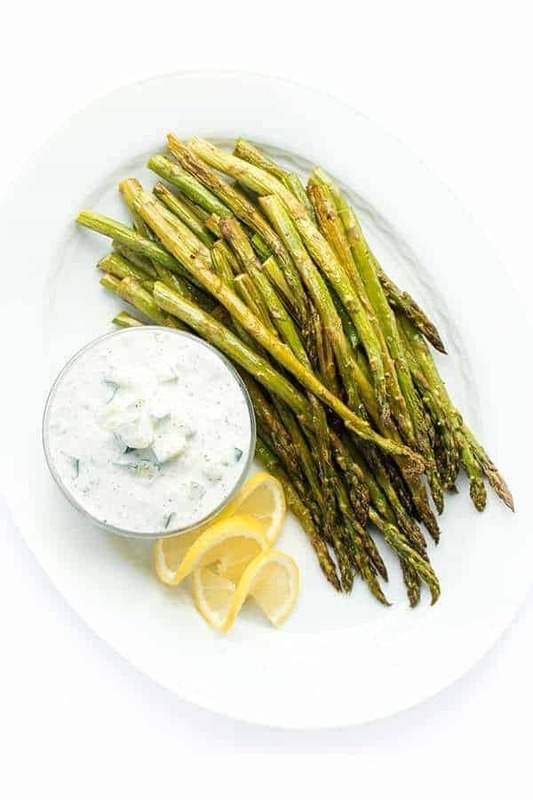 Just Pinned this recipe – I love asparagus, but am always looking for new ways to prepare it. This sounds right up my alley! Oh good I hope you love it Michelle! What an incredible dish! 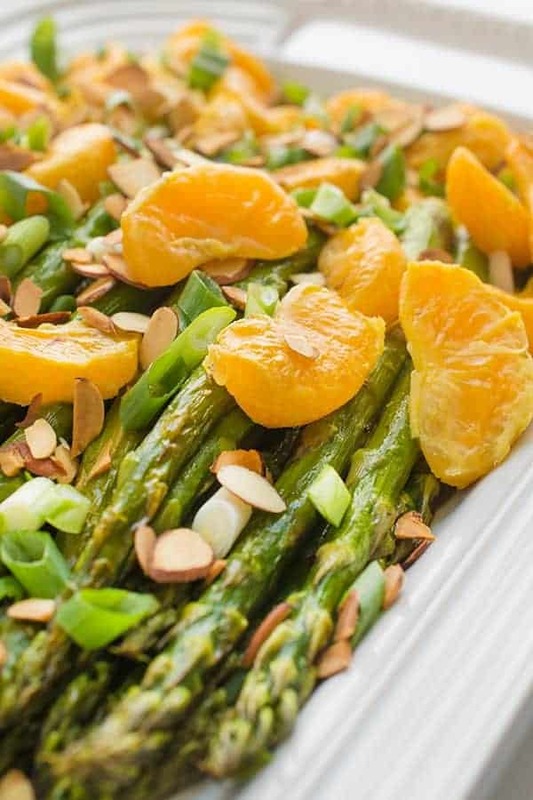 I love the citrus and asparagus combination. I could just have this for lunch today and be very happy! I honestly could have eaten the whole platter!! We had a blast – thank you so much! Lush! The sweetness, the crunch, the colour! This looks divine Liz! I am a sucker for a good crunch!!! Happy Easter!